My husband and I have a wonderful fig tree in our backyard. I’m always fascinated when their season comes around because these little lovelies definitely make quite the focal point, especially in pictures. It’s no wonder Emmily Jones from Charming Details, designer for this richly colored fig themed wedding inspiration, chose the fig as the center piece for this shoot. And with Unlost Photography behind the lens in Utah’s amazing Rocky Mountains, this shoot couldn’t be more lovely. This inspiration came from the Fig in all of its understated and temperamental glory. Its rich color on the inside is often overshadowed by its less impressive outer appearance. Because the fig inherits an unfortunately short season, (a minuscule shelf life in comparison to other fruits), I knew I wanted to capture its raw qualities before the chance was gone. I used that concept to fuel my design and my hunger to find unique ways of incorporating understated ideas. 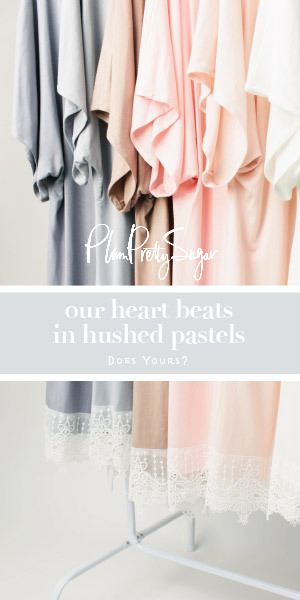 We knew with the past year being full of blush and whites that we wanted to be different and so we thought deep and rich. I’ve never seen a collection of images full of such vibrant and rich colors among the fall to winter transformation. The foliage combined with the snow on the ground at this Rocky Mountain scene made for the perfect setting for such a lush concept. Floral Design by Erin was able to capture and compliment the Fig’s rich qualities in her floral arrangements and Gentri from The Gentri Lee Blog was able to style the models according to the vision. Melissa Esplin from I Still Love You designed the place cards and drink sign, and Jen Lindberg of Sweet Whimsy Cakes constructed the perfect towering naked cake, all while Daryl of Unlost Photography was able to grasp the moment through lens. The depth and emotion of the fig evoked and inspired each vendor to come together to create unique beauty and rich inspiration. I would have to say this shoot is one of my current favorites. Wouldn’t you agree? Seedpods always add such a lovely rustic touch to bouquets! And I really like that grooms suit. Beautifully laid out! The colors are so beautiful. I love figs and am so jealous that you have a fig tree in your backyard! I absolutely adore this color palette! Some seriously amazing colors in this shoot – I love the seedpods and antique gold! The colors are absolutely gorgeous! Such a pretty shoot! Totally in love with that veil. Beautiful shoot. I love the bride’s dress and the groom’s suit. Oh that cake!!!!! Love the colors, what a lovely shoot! Absolutely adore this shoot! Including figs into wedding design is quickly becoming one of my favorite style elements!